in the musical " The Sound Of Music " on the 2nd of september. After traveling through Australia for several months he is 'back in business'. As of 1 june 2003 he was cast as first cover ROLF in the Rodgers & Hammerstein classic " The Sound Of Music ", produced by Joop van den Ende Theatre Productions. 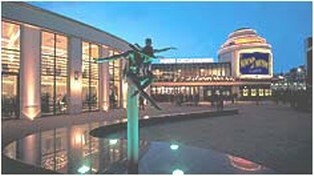 After touring several cities, you could see him at the Circustheater in Scheveningen until january 2004. 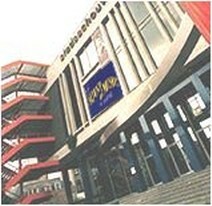 Currently Jerome is performing in the musical classic " The Sound Of Music " , which will run till the end of march 2004 at Stadsschouwburg van Antwerpen in Belgium. Recently he play the part of ROLF at the Flemmish opening night.